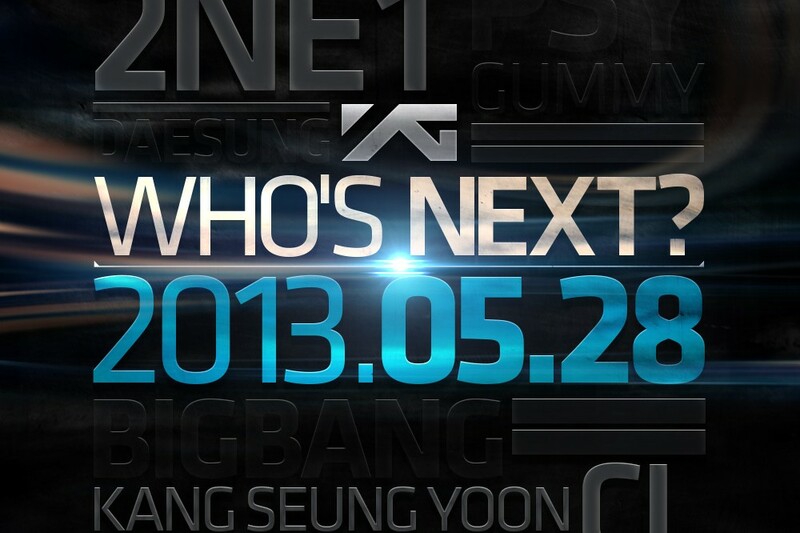 [en][de] YG releases updated version of their “Who’s Next?” teaser! Today YG Entertainment released a new version of their two days before published teaser image. In the newest version of the picture there were a few names like Taeyang, 2NE1, CL, Kang Seung Yoon and YG New Artist highlighted. 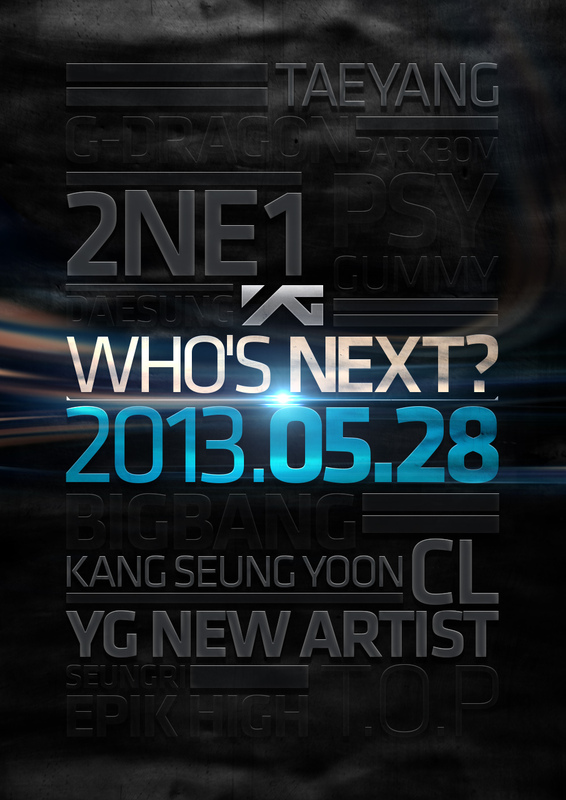 Therewith YG shortens the list of candidates from whom we can expect something new. But for fans it did not get easier to predict if it is a new artist or a new group who will be presented. Simultaneously to the picture update on the website 2ne1loves.com a new video was published. This time Dara was shown in the short DARA LOVES clip. Therefore it can be presumed that 2NE1 have their comeback soon. prev [en][de] Performances of May 8th of “Show Champion” & 4minute wins! next [en][de] Why Will Smith and Psy may do a record together! 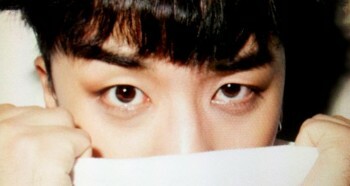 [en] Big Bang’s Seungri to Release his Second Solo Mini Album on August 19! [en][de] 2NE1 rumored to have their comeback soon!